Aston Villa made the trip to the DW Stadium earlier today to take on struggling Wigan Athletic as we looked to get back to winning ways and get our promotion hopes back on track in the Championship table. 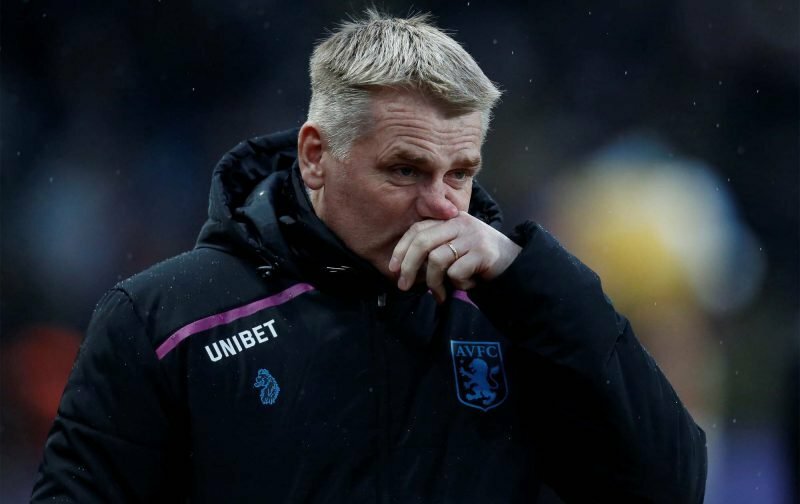 It was another of those days – one Villa fans are all to familiar with – and a woeful performance saw us go down 3-0 and you’ll find few who can argue with the size of the scoreline either, especially in light of the fact we failed to test their goalkeeper once. Wigan pick up their first win since November and we try and work out how the wheels came off our own performance to such a huge degree given the performances we have been putting in recently. If Smith didn’t see the last showing ‘coming’ I’m really not sure what he can say about this one. He tried his best as he spoke to the BBC at the fulltime whistle though. Honeymoon period we’ll and truly over, this was totally unacceptable and personally I don’t believe that Kodjia is injured I believe there’s a bigger problem looming. We were played off the park today in every department and that’s simply not good enough, neither were the substitutions for that matter. Playoffs looking very distant at this rate, all in all very very dissapointing. is now wearing off. I cannot see a turnaround happening that will get us in the playoffs, so I will see the season out best I can and try avoid getting too depressed. Just awful, bet Dean can’t quite believe how the players are(not) responding to his wishes. What a job he’s taken on. We were all let down by that abysmal showing yesterday. It was clear our fancy dans fancied neither the weather or the tough tackling by Wigan – have teams sussed that when the tough get going – we disappear?